Imagine your body is an orchestra. 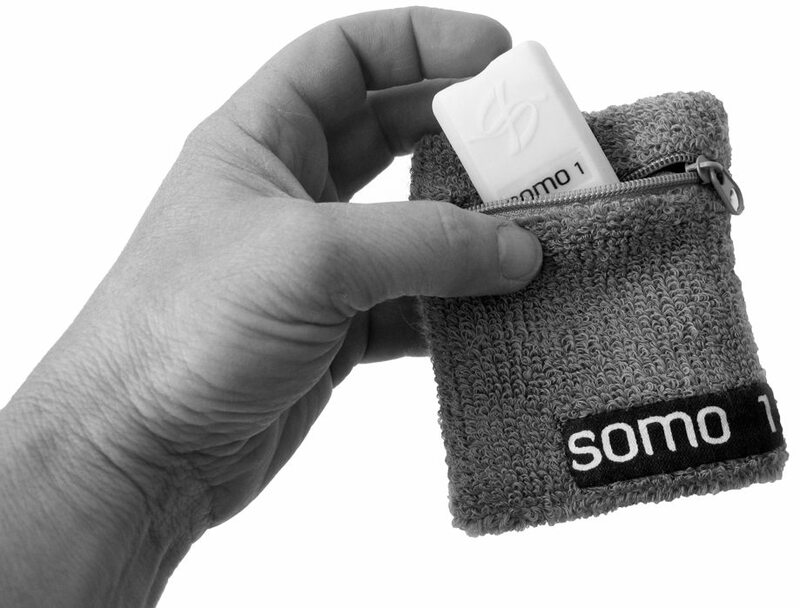 SonicWear presents SOMO, a device that transforms body movement into music. Designed by Loretta Faveri of Toronto in partnership with OCADU, SOMO is an educational tool that uses sensors to simultaneously track and translate motion. The pure fun of it allows people of all ages and abilities who use SOMO to drop inhibitions and intrinsically create original music and movement. The immediate result is a healthy, joyous mind-body connection. SOMO also inspires an openness to collaboration. 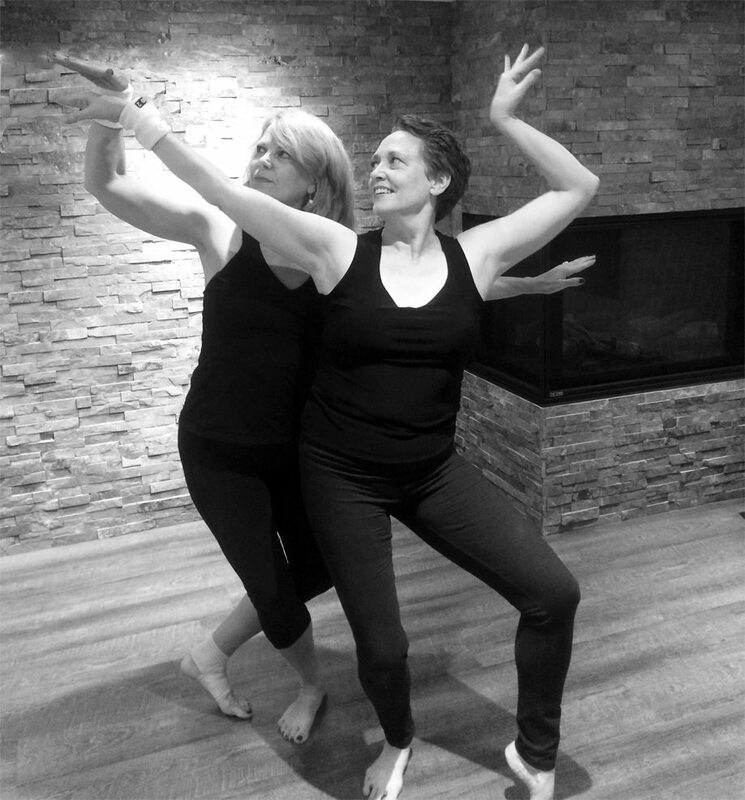 Three Women Returning features three friends who share a lifelong love of dance. Each studied dance and performed extensively in earlier years. Now they return with SOMO, performing a unique showcase of creative movement, music and sound. They explore themes of power, burden, and play. For the women, this is a return to dance. Happily, it’s also been a wonderful deepening of friendship and nurturing of self.